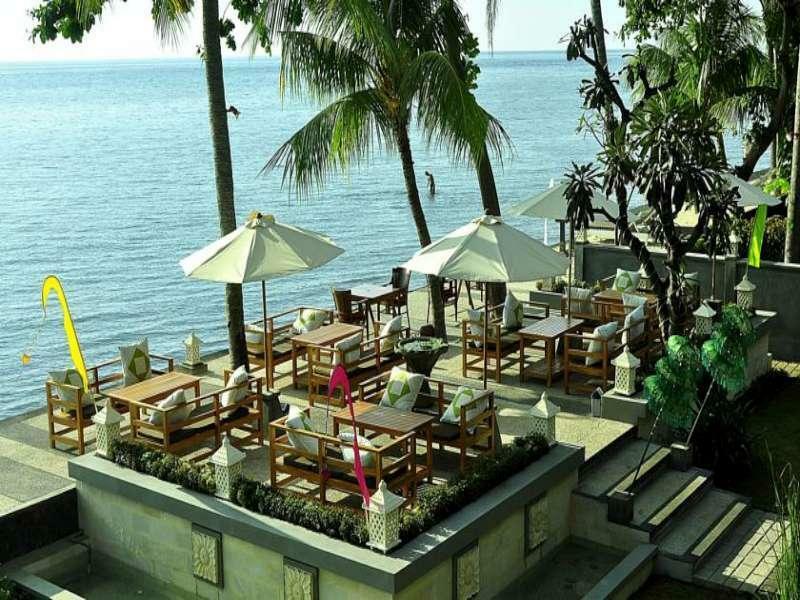 The Nugraha Lovina Seaview Resort and Spa is located in Bali making it one of the best hotels to stay at while in town. All of the 17 rooms of this 2-story property are all equipped with modern in-room amenities. 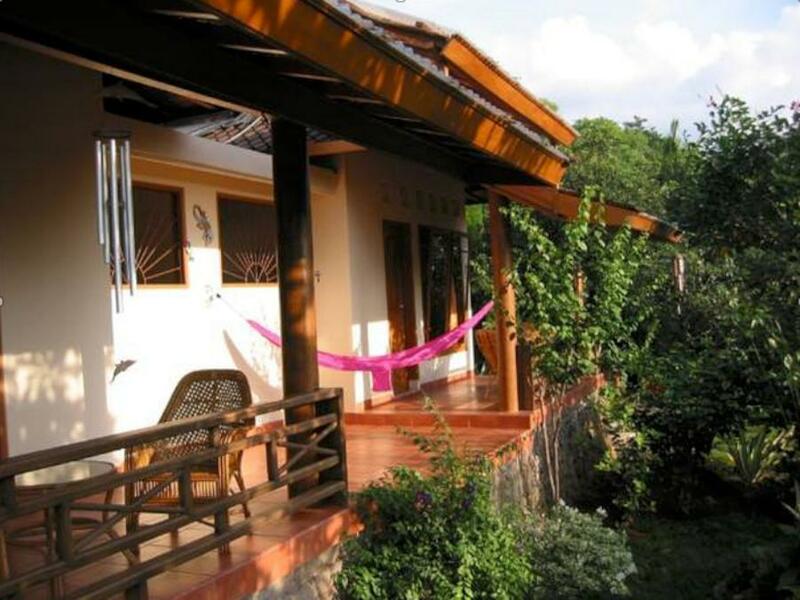 Each guestroom has non smoking rooms, air conditioning, desk, internet access (wireless), internet access. 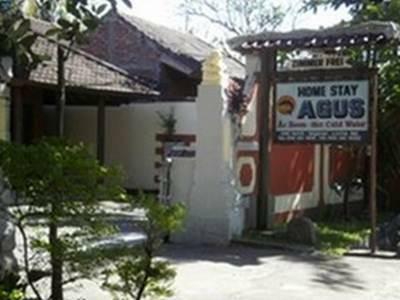 The basic amenities provided at this Bali accommodation comprise 24hr room service, bar/pub, laundry service/dry cleaning, restaurant, room service. In addition, the hotel's guests can enjoy the leisure and sports facilities provided on the premises: massage, pool (kids), spa, outdoor pool, garden. Modern comfort and convenience are seamlessly combined to ensure the guests' satisfaction. With elegant facilities and hospitality, guests at this hotel will surely have an impressive stay. 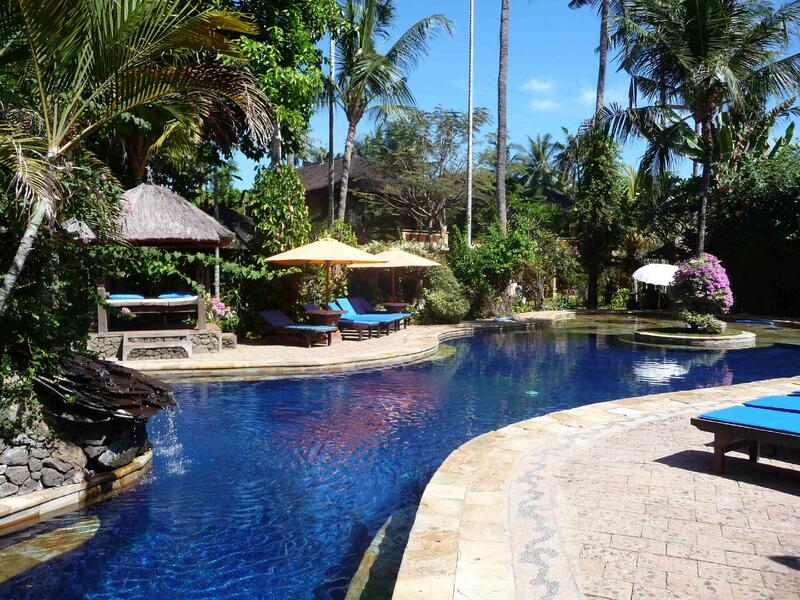 To proceed with your booking at the Nugraha Lovina Seaview Resort and Spa, simply choose your travel dates and fill in our secure online booking form.